THE Granite Belt endured its hotted day on record yesterday, and temperatures have soared again today. While the region may be known as the coldest in Queensland, the mercury soared to 39.7°C at Applethorpe yesterday. 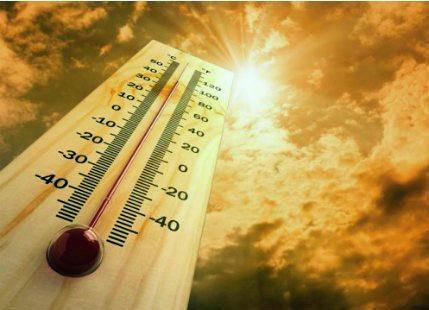 Meteorologist Dan Narramore from the Bureau of Meteorology said this broke a February record of 36.8°C previously set this month, but it also broke the all-time record of 37.8 from 2014. Mr Narramore said records were similarly broken across the Darling Downs, including Warwick and Toowoomba, yesterday. As of 3.30pm, he said the region was sitting back on 39°C, which could increase throughout the afternoon despite building cloud-cover. Mr Narramore said there would be some respite in sight, however, with a south-easterly change tipped for tomorrow. He said tomorrow would still be warm, in the low 30s, but a much cooler change was expected for Tuesday and Wednesday. As the heatwave continues today and tonight, residents are urged to be vigilant in watching for signs of heat stress.